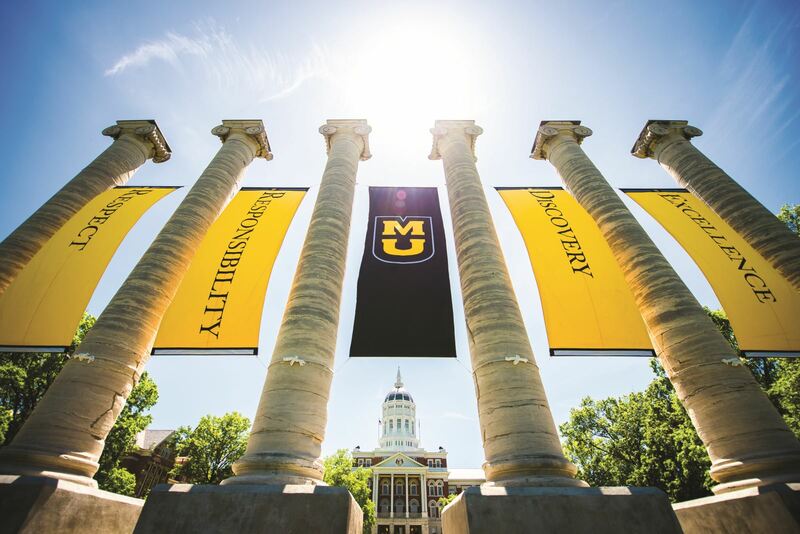 Welcome to the University of Missouri's Graduate Application! Important Note : The 2019 academic year application (Summer 2019, Fall 2019 and Spring 2020 terms) is open. Below, click Create an account to begin an application or Log in to continue your application. The 2020 academic year application (Summer 2020, Fall 2020 and Spring 2021 terms) will open in August 2019. All graduate applicants start here to apply for graduate admission. This application may be used by degree seeking, certificate seeking and non-degree seeking applicants. After you create an account, please make sure you review the Instructions page inside the application. Academic program requirements and deadlines are built into the application. If you have questions about program materials or deadlines, please consult your academic program. We look forward to your application!